In recent days, many Samsung Galaxy J7 Pro users might have been crying as the touchscreen of their beloved device was not responding after they had updated their phone to the Android 8.1 Oreo version. If you are using a Samsung Galaxy J7 Pro and facing the same issue, then this post will share a solution for you. You will not have to spend hundreds of dollars fixing hardware on your device. This issue can be fixed just by flashing the software. Don’t waste the time anymore, let’s start fixing Touchscreen not responding on your Samsung Galaxy J7 Pro (J730G/GM). As your touchscreen is not responding, so you need to prepare a USB OTG and a mouse to control your phone. To flash the file, you need to install TWRP recovery on your phone. 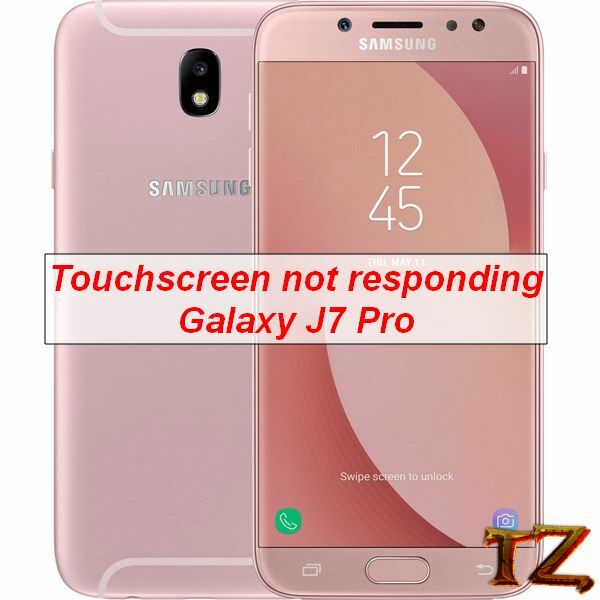 Now, let’s start to fix touchscreen not responding on your Galaxy J7 Pro. There are two ways to help you do that. First, copy the ROM fix into the micro SD card. Install Samsung USB driver on your computer and extract Odin file. Power your phone off and boot it into Download mode.